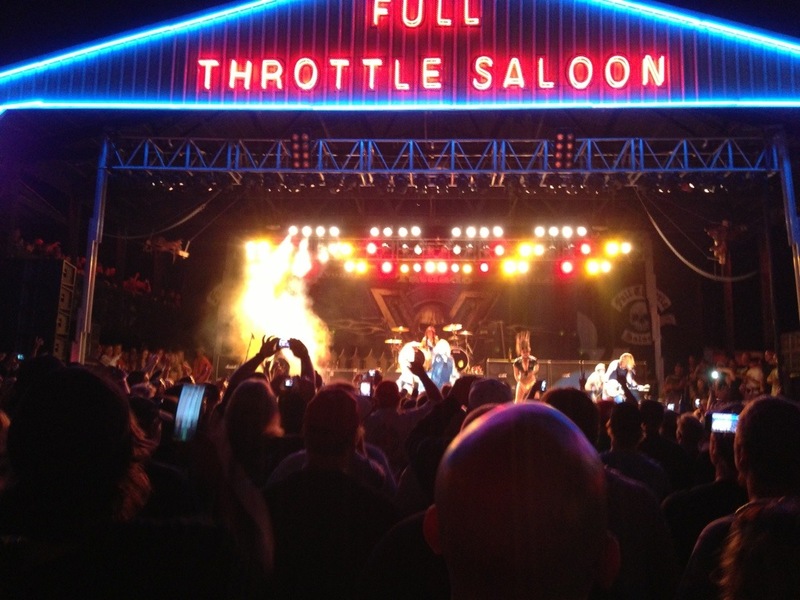 Last night I had a chance to see one of my all time favorite bands, Mötley Crüe play the full throttle saloon and they killed it. I anticipated a painful show with a haggard Vince Neil and some band members who couldn’t hold a candle to the original four who I saw at the Worcester Centrum in 1989 when they toured with Warrant. This was one of my fondest childhood memories – it was my first time seeing a hair band (I had seen Metallica but they are hardly glam). The Dr. Feel good album spent 9 weeks at the #1 position on the billboard charts. It was truly a great time to be a music fan. So, as you could imagine I expected major disappointment seeing them play a quarter century later. 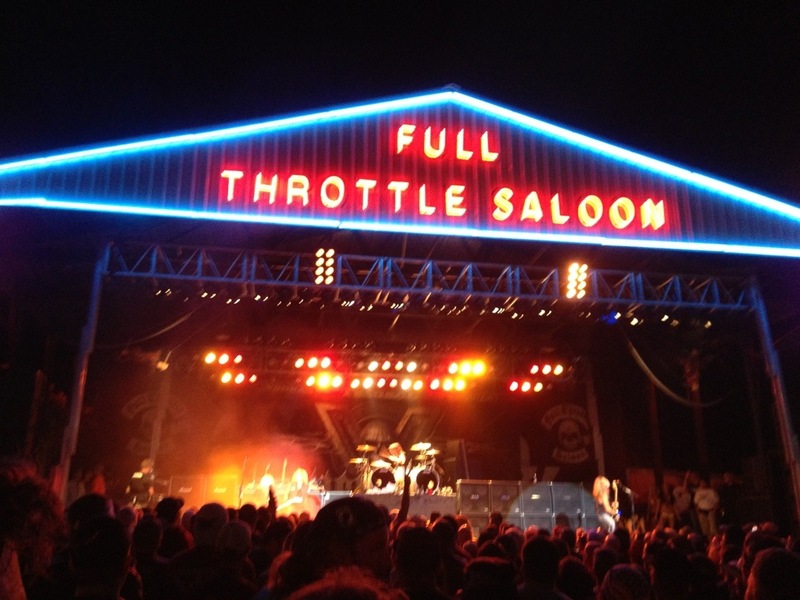 We rode into the throttle after the Crüe had played a few songs and the crowd was already fired up. When I was there they limited their new stuff (post 89 in my opinion) to one song and stuck with the classics. Home sweet home, looks that kill, girls girls girls, wild side, same old situation and a few other amazing tracks. The only one missing was Shout at the Devil and maybe Livewire if you want to go serious old school. Also, in true glam rock style they had a stage of scantily clad 23 hear old blondes headbanging to the music…. And that’s when it hit me. 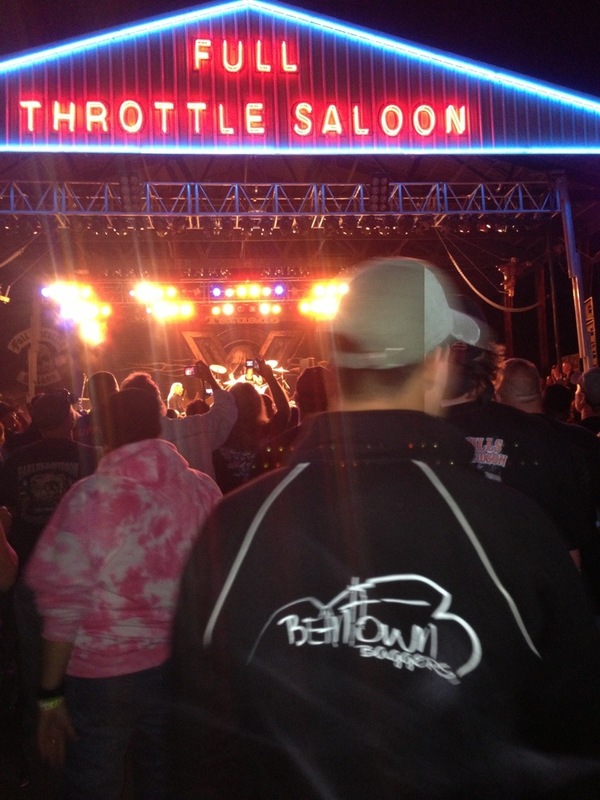 The entire world might think of Vince Neil as past his prime, but he doesn’t. And likely those gyrating blond stage props didn’t see him as dried up either. The band was incredible. Vince Neil is not past his prime and the Moo Crüe delivered just like when Tommy Lee played his drum set suspended from the ceiling in Worcester some 25 years ago. To watch a video of wild side click here. ← That Place is really in the United States! Holy Crap!